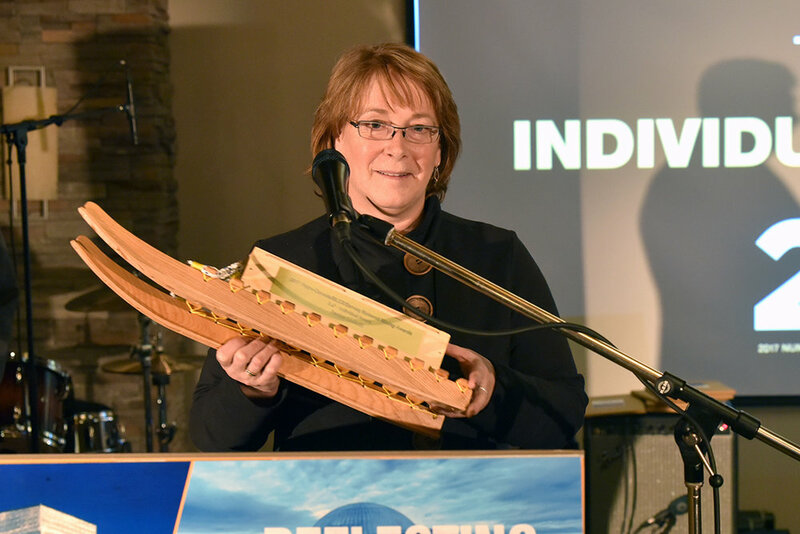 Please submit your suggestions to Jen Hayward or Brenda Mercer at info@nunavutminingsymposium.ca. Corporate Award - North Arrow Minerals Inc. 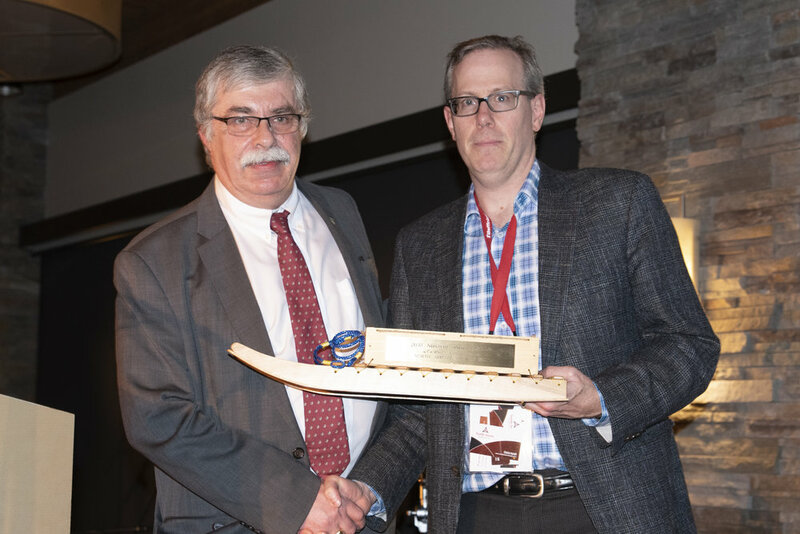 The Canadian North Nunavut Mining Awards were presented at the Agnico-Eagle Gala on Thursday, April 9th, 2015. We are delighted to announce the following winners. 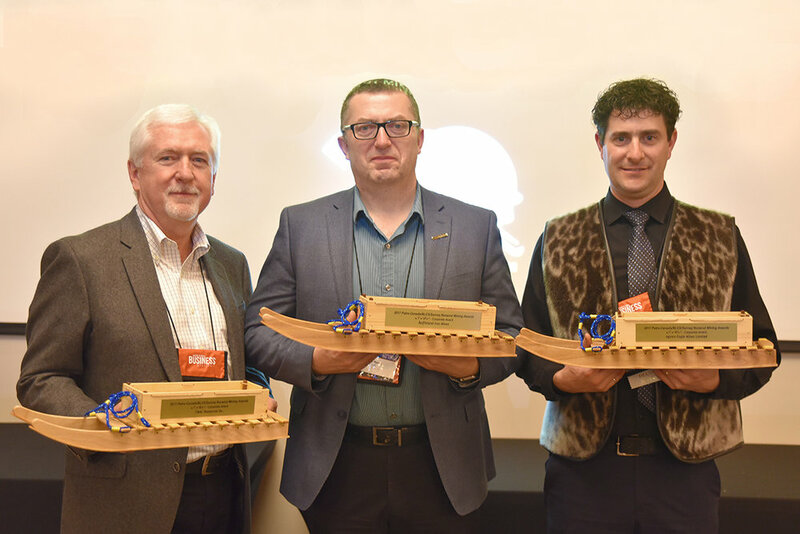 L-R: Hunter Tootoo (Canadian North) Alex Buchan (TMAC Resources) and Bernie MacIsaac (Nunavut Mining Symposium Society). L-R: Hunter Tootoo (Canadian North), Mike Beauregaurd (EDT) and Bernie MacIsaac 9Nunavut Mining Symposium Society). 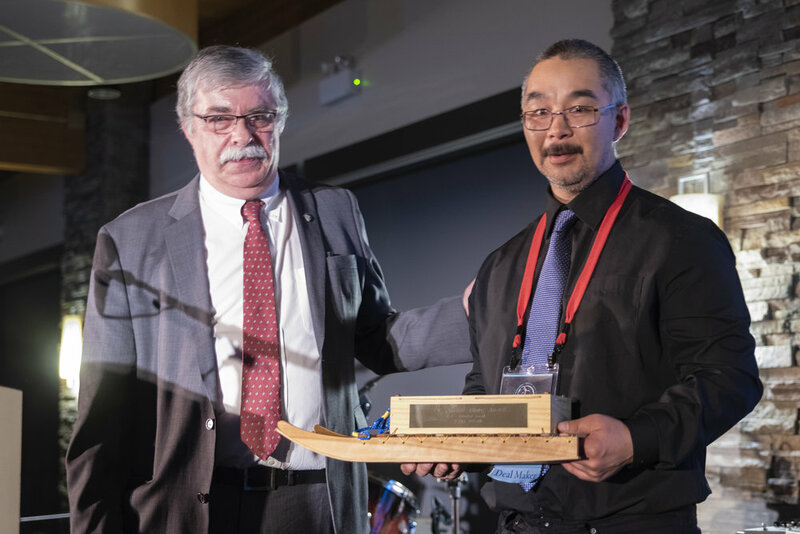 L-R: Hunter Tootooo (Canadian North) Ronnie Suluk (Arviat, receiving on behalf of Keith Collier, EDO Arviat) and Bernie MacIsaac (Nunavut Mining Symposium Society). 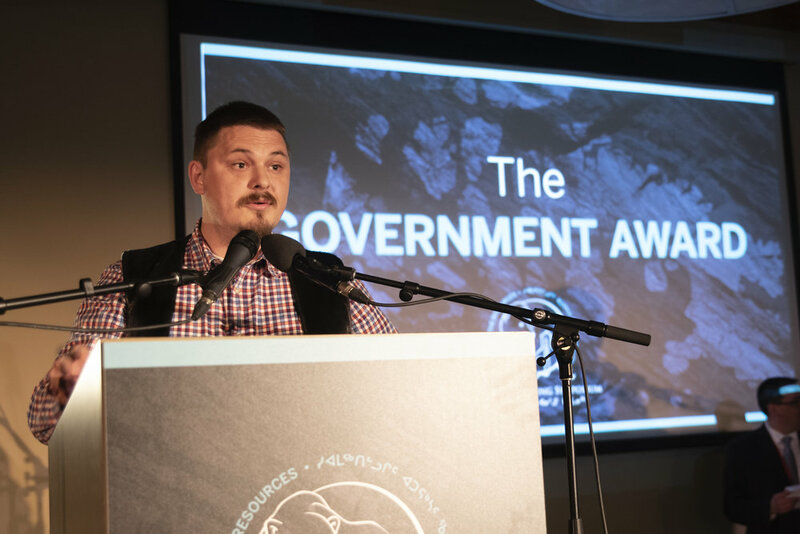 Murray Pyke Award: 1984 Nunavut Ltd.